On behalf of the Newcomers Club of New Canaan, welcome home. The Newcomers Club is here to help you with your transition to town and introduce you to your wonderful new community. Connecting friends. Connecting our town. 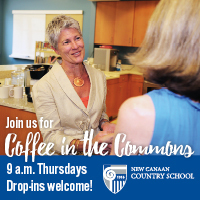 Since 1957, the Newcomers Club of New Canaan has been dedicated to helping new residents connect with each other and get involved in our wonderful community. 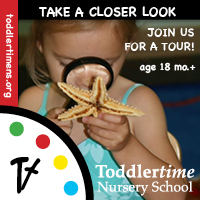 Throughout the year, we plan a wide range of offerings including fun social events and a variety of children's activities. 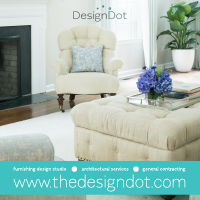 We are looking forward to meeting you and are thrilled that you’re calling New Canaan “home”! 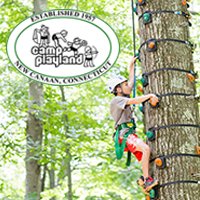 The Newcomers Club of New Canaan is dedicated to making the transition to life in New Canaan easier by providing opportunities for new friendships through a variety of activities.